The 3.5mm (1/8") stereo connectors (TRS) are standard in many popular electronic devices. They are commonly known as the Headphone Jack. 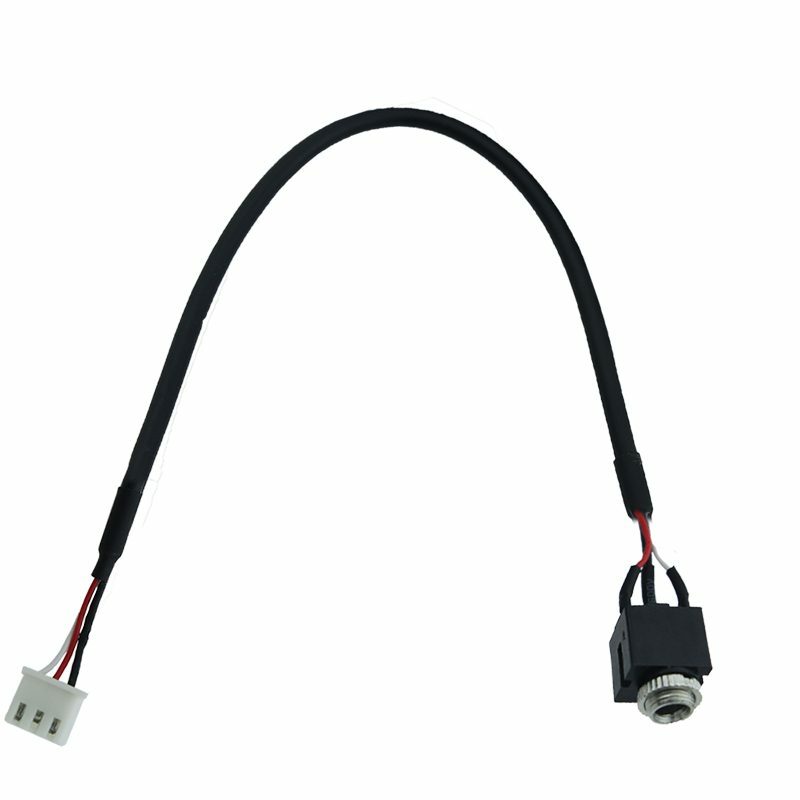 This cable has a round 3.5mm male jack to flat 3 pin connector. We ship all items within 5 business days of purchase. Item(s) must be returned within 14 days after arrival. Refund will be given as: Refund Money. To request a return, please contact us at andrew@wiihey.com within 14 days of receiving the item. We offer no hassle returns, with no restocking fees. The customer is responsible for return shipping costs unless the item was damaged, or was the wrong item. Contact us by this E-mail andrew@wiihey.com for custom length, ordering, price, shipping information. We do offer a competitive price in the market of similar products.